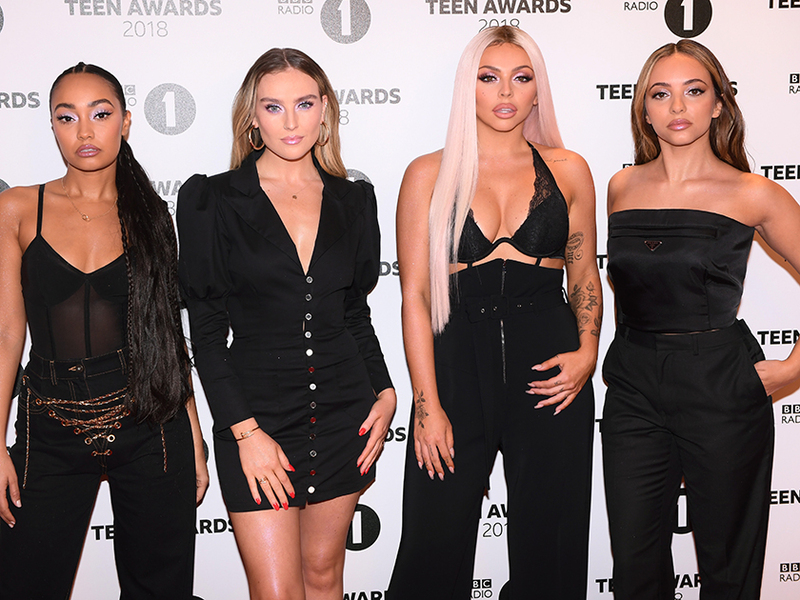 Jesy Nelson has wowed Little Mix fans after sharing an incredible photo on Instagram. The popstar showed off another new hairstyle in the snap this morning which sees her posing up a storm in front of her fireplace. Donning a ripped pair of jeans and tiny crop top, 27-year-old Jesy gives the camera a serious pout while shading her eyes with a pair of retro sunglasses. With her hair styled poker straight and hanging over her shoulders, the X Factor star completed the look with a Gucci jacket and killer pair of white stilettos. With the photo speaking for itself, Jesy left no caption next to her Instagram post. This comes after Jesy braved the winter chill yesterday as she joined her bandmates Perrie Edwards, Jade Thirlwall and Leigh-Anne Pinnock ahead of a radio appearance In London. Taking a trip to KISS FM station to promote their new single ‘Think About Us’, the Essex star stepped out in just an oversized t-shirt and some incredible thigh-high black boots. Meanwhile, this comes amid rumours Jesy is dating Love Island star Chris Hughes. 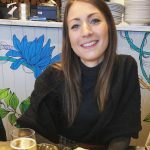 The pair were caught kissing in a kebab shop in London two weeks ago, with Chris later hinting they were indeed an item. 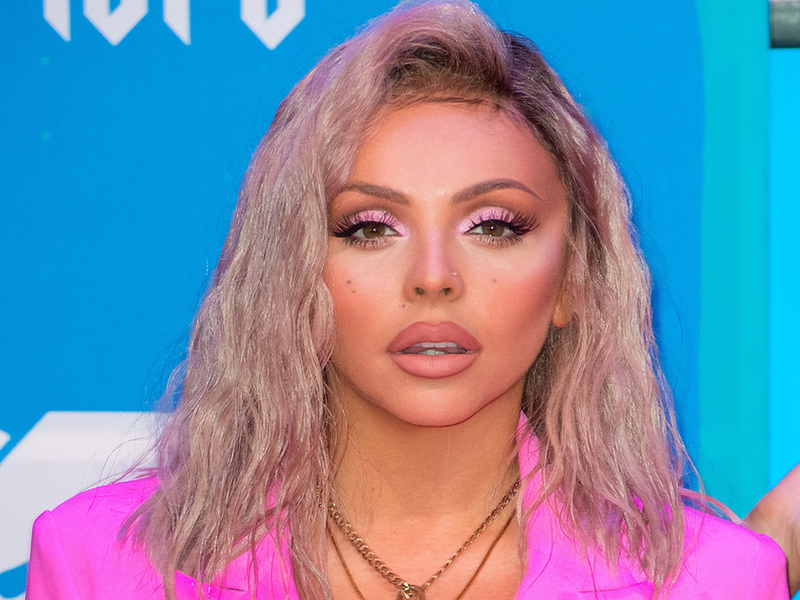 However, seemingly hitting back at the rumours, Jesy has since alluded she is definitely still single with some very telling messages on social media. Making her feelings very clear, Jesy then added the caption: ‘Mood.’ Awkward!